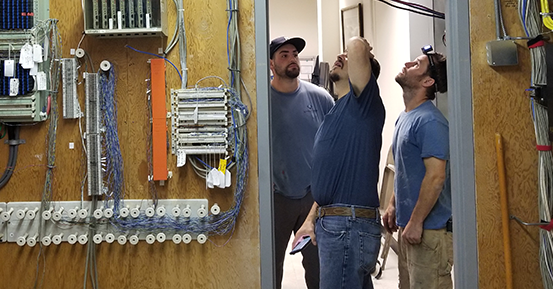 Founded in 2004 and located in Connecticut, Sunderland Electric is a local team of highly skilled and experienced electricians who actually care about your needs and satisfaction. As one of Connecticut’s leading electrical contractors, we are your one-stop solution for a variety of your electrical emergencies and projects, including residential repairs, new construction, industrial wiring, parking lot lighting, motor control wiring, service upgrades and a much more. The level of service and quality of workmanship you will receive is beyond a promise; it is a guarantee that exceeds your expectation.